Carry Gently Ltd is a leading independent provider of specialist transport solutions and IT relocation services. 24-hour service, 365 days a year - UK & European coverage. No sub-contractors, no hired vehicles and no agency drivers. Security Cleared staff to IL6. All vehicles specifically designed and purpose-built for the movement of high value, delicate equipment. Vehicle sizes ranging from Sprinter Van to 26 Tonne. Temperature regulated rigid units and extendable anti-vibration tail-lifts with lifting capacities up to 7500kgs. GPS tracked vehicles with customer login available. Secure warehouse facilities with CCTV customer login available. High levels of freight liability. What sets us apart from other specialist carriers? Your browser doesn't support HTML5 video tag. Please consider upgrading your browser as you may be exposing yourself to security exploits currently! Carry Gently were highly professional in all aspects of their engagement. Would you please thank the chaps for me? Apart from being extremely efficient and professional (which you told me to expect anyway), they were a great team and a lot of fun to work with. They made the pain of the move much easier to deal with and made working with them very easy. Again, Carry Gently were superb, their expertise and professionalism in manoeuvring equipment out of what often appears the most impossible locations. Our customer was really impressed, cementing an excellent relationship as ambassadors for HP. Just want to pass on our thanks and appreciation for the job that Carry Gently did for us yesterday. I couldn't praise them highly enough, they were courteous, careful, and helpful. With their help we gained two hours on our original schedule, and completed our work today two hours earlier than planned as a result. Please can you pass on our thanks for their hard work and our apologies for the issues they faced at the site in Southampton. 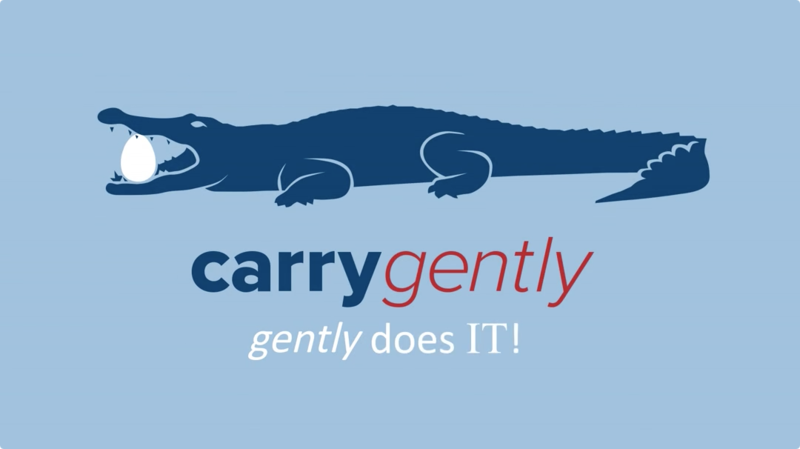 I was really impressed with the service we received throughout with this project and the professionalism shown by your guys yesterday was a great advertisement for Carry Gently. This week we completed the installation of a control system (Computer Rack and Servers) into a Finnish facility on behalf of major client specialising in the Oil and Gas sector.